Apple has started sending out invites to the press for its event on October 22nd and it is kind of confirmed that the new Apple iPad and the Mac devices will be launched in that event. 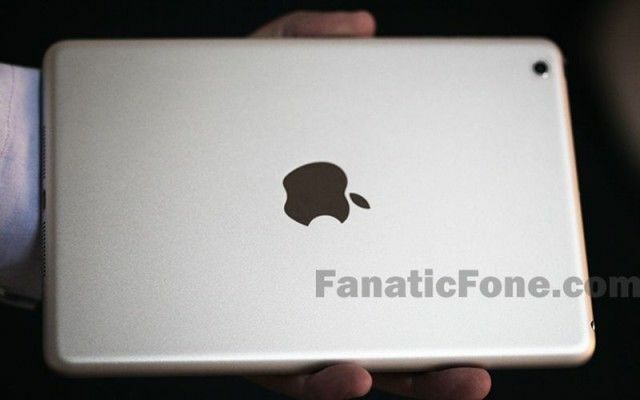 According to TechCrunch Apple is hosting an event in San Francisco where it will unveil the fifth generation of iPad, a new Apple iPad Mini with retina display and Intel Haswell processor chip powered retina MacBook Pros with better battery capacity as well as shipping date for the already announced new Mac Pro. The Apple event will specifically take place at the Yerba Buena Center for the Arts in the San Francisco city with a 10 AM ADT kick off time. Apple hasn’t mentioned anything about the devices to be launched in that event in the press invite. The colorful graphical event pass only mentions, “We still have a lot to cover”. Which surely imply that a lot of devices will be unveiled in that event.